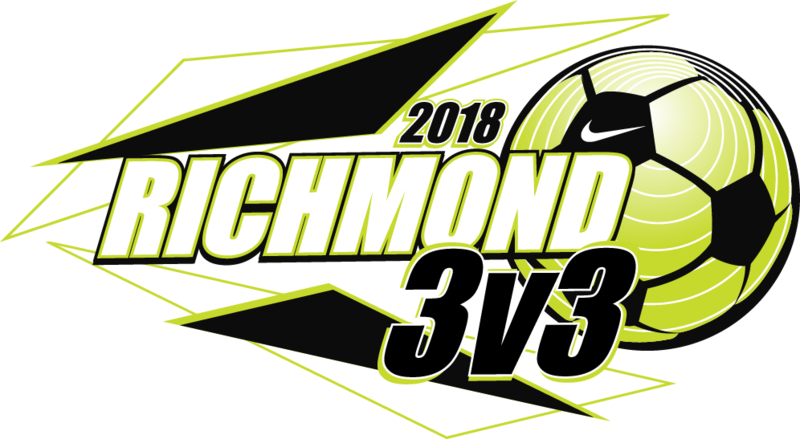 2018 Richmond 3v3 Logo Revealed! We have finalized the Richmond 3v3 Logo for this year's event and tournament Apparel. For additional information on tournament apparel, please click here.